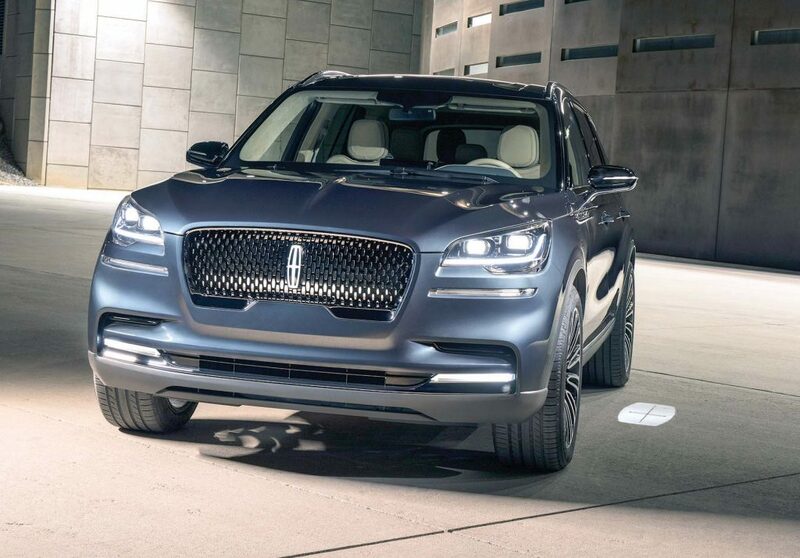 Buyers of the coming Lincoln Aviator utility vehicle will be serenaded with music courtesy of the Detroit Symphony Orchestra (DSO), instead of the usual chimes, when they leave a door ajar or a seat belt unbuckled. The DSO recorded more than 125 musical options, from which six were chosen for Aviator duty, reports automotive lifestyles webmagazine Motor Authority. One of the final six musical tones — each composed of violin, viola and percussion instruments – will sound to alert drivers for 25 warning scenarios. Lincoln hopes drivers will take kindly to the symphonic chimes, as the Ford-owned brand plans to incorporate them into all future Lincoln products.